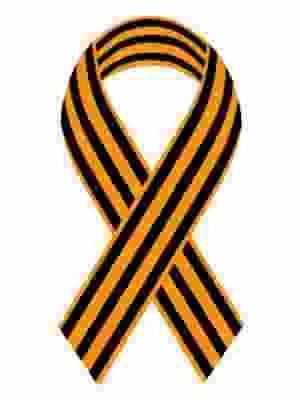 Order in Odessa will be protected by up to 5,000 National Guard. 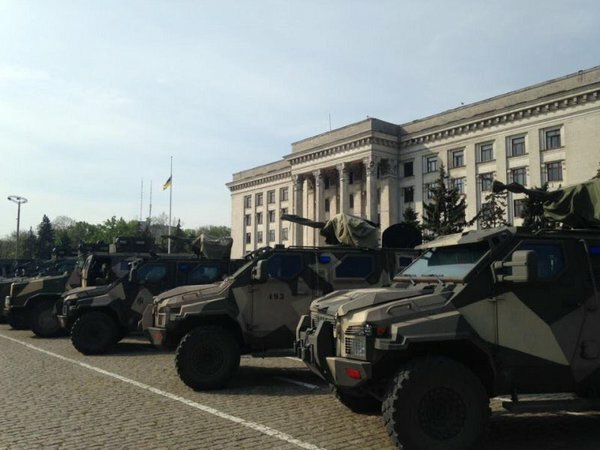 On Saturday morning, April 30th, security forces and military equipment lined up on Kulikovo field in Odessa, reported the local media. As a reminder, from 30th April to 10th May, the entire staff of the police of the Odessa garrison was converted to enhanced mode. The police will be deployed for the protection of public order in all parts of the city. Earlier, the acting chief of national police region, Giorgi Lortkipanidze said that entrance to Kulikovo field in Odessa on May 2nd will only be possible through metal detectors. According to Saakashvili, President Petro Poroshenko instructed the head of the National police and the chief of the National guard in Odessa to bring in additional units of up to 1,000 people. As a reminder, the Odessa district administrative court satisfied the claim of the Executive Committee of the Odessa City Council for a ban on holding mass events on Kulikovo field in the period from 1st to 10th May.